BIM has been used for years to hasten facility design and construction. Woolpert uses BIM to provide better designs, and ultimately, better buildings. We will help you use the information contained in the BIM to manage your building more effectively over its lifecycle. 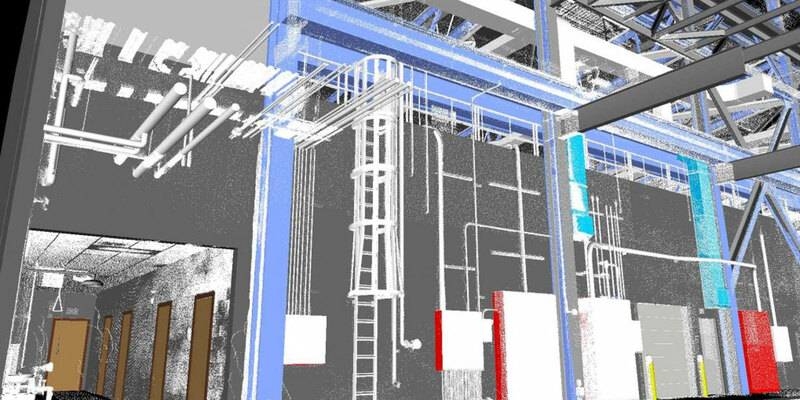 Whether it’s during the initial building design or through state-of-the-art surveying of existing facilities, we can develop a BIM that incorporates the detailed data you need to effectively manage your crucial assets and infrastructure.